The Fitbit Blaze remains our favourite fitness tracker despite stiff competition from newcomers like the Garmin Vivosmart HR+ and trackers including theMisfit Shine 2 and Jawbone UP3. If you’ve just picked up a Blaze or thinking of picking one up in the near future, there are plenty of tips and tricks to get more from your shiny new Fitbit. While it’s one of the most intuitive fitness trackers to use, it’s easy to miss some of the modes and features Fitbit has included that will make it even more useful when you’re monitoring 24/7. 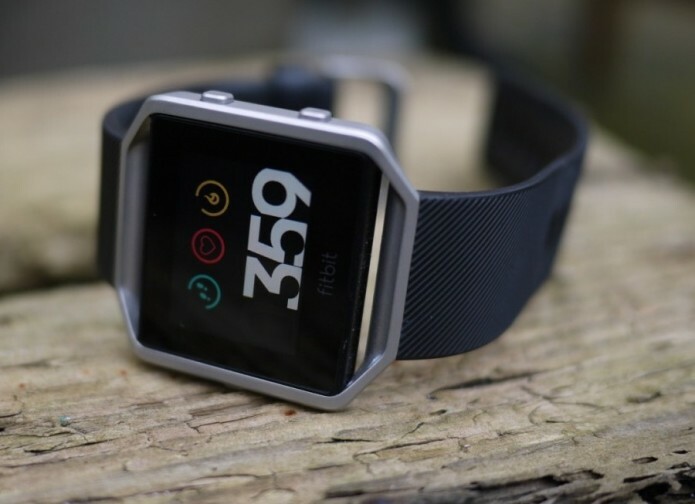 From tapping into your phone’s GPS, improving sleep or getting the most from the notification support, here’s the essential details all Fitbit Blaze owners should know.